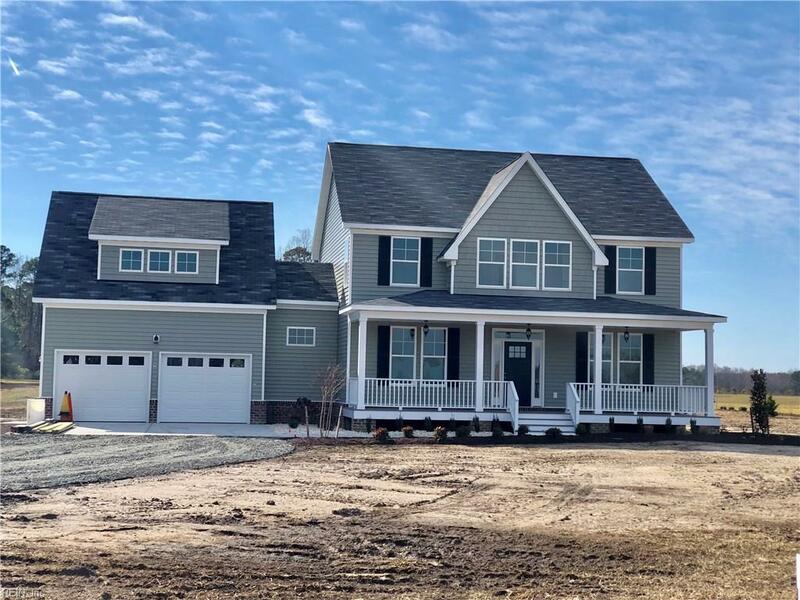 2917 S Head River Rd, Virginia Beach, VA 23457 (#10232596) :: Abbitt Realty Co.
New construction on a Prime 2.5 acre lot! This is a true 5 bedroom home sitting on a beautiful country lot over looking farm fields and woods. 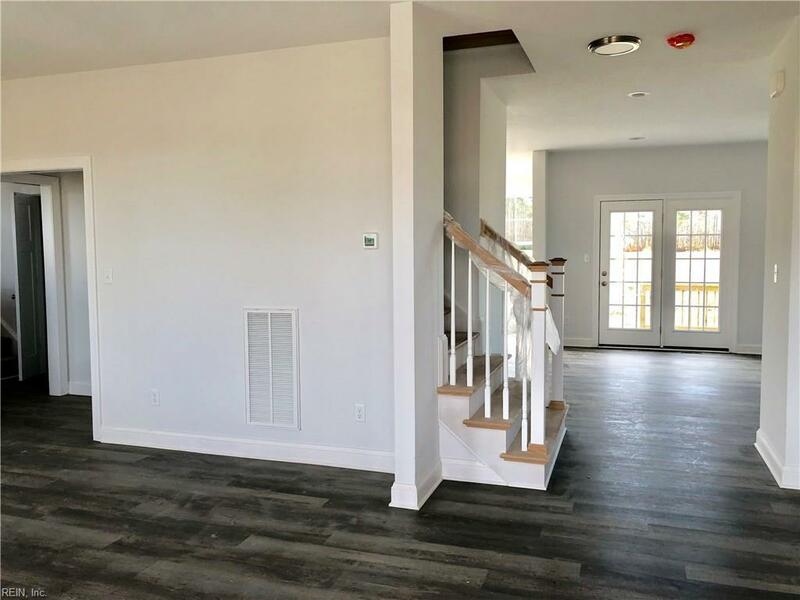 House has a first floor bedroom with full bath and a large master suite up! Room over the garage also has a full bath, separate HVAC and separate entrance that could easily be used as a guest suite. All counter tops are granite with stainless steel appliances. 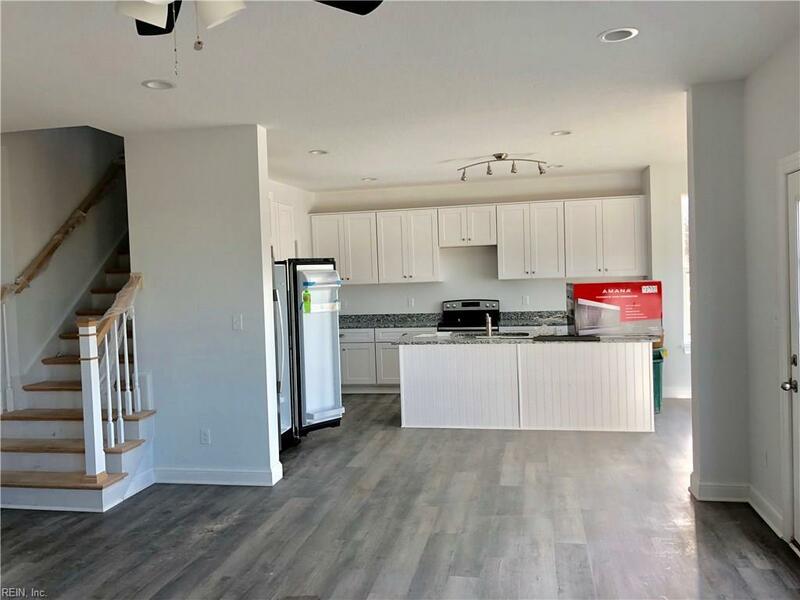 Kitchen is open to den with granite island and ample cabinet spaces. Master bedroom is large full suite with walk in closets and large master bath with tile and granite. 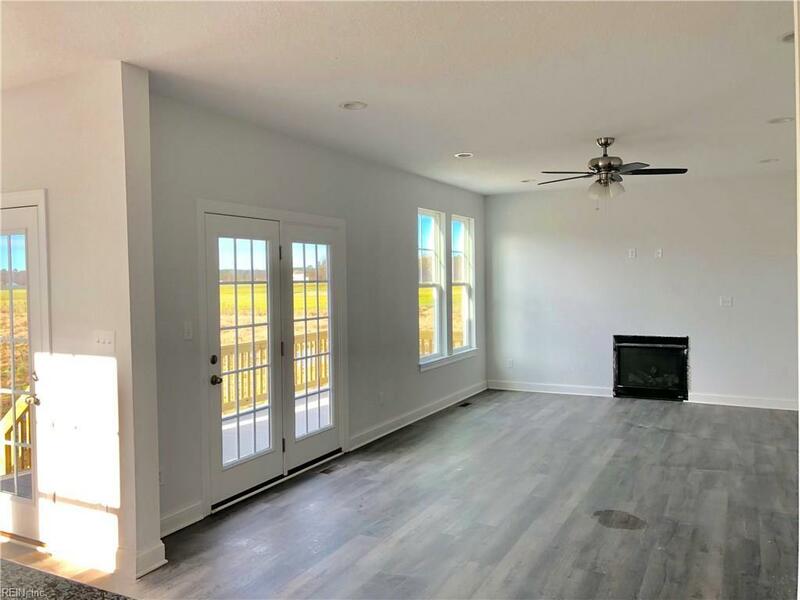 This property is 10 minutes from the Chesapeake Express way, 20 minutes from Redmill and 15 to the VA. Beach Courthouse. The newly remolded Backwater trading post is a full service convenience store with boat ramps that is less than 1 mile from the house. House does sit towards the front of the lot which lends a large backyard with plenty of room for outdoor activities and animals. No flood insurance required.